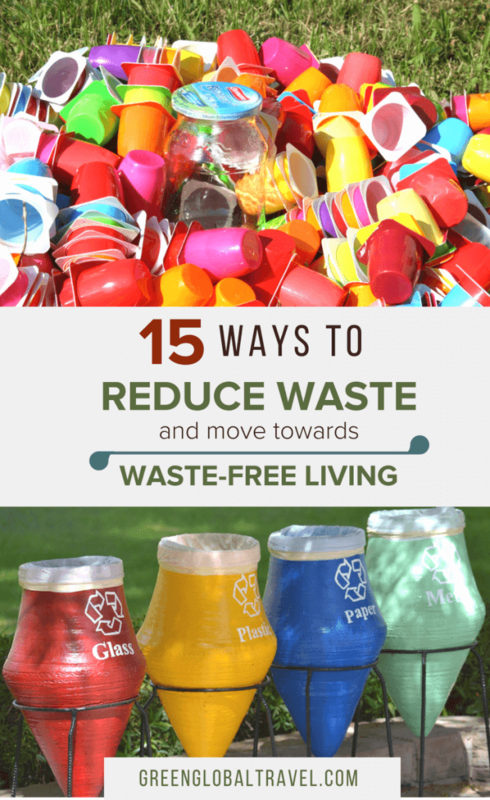 One of the most important things we can do to protect our environment is to find ways to reduce waste and move towards a more waste-free lifestyle. Waste is problematic on a number of different levels. But perhaps the two most obvious are the fact that it pollutes the environment and uses up our planet’s finite resources. Landfills, which are growing in step with our booming human population, are hazardous. They release methane gases into the air, leach contaminants into the water, and destroy the land upon which they sit. Nowadays, with proven technologies to make energy out of garbage, landfills are simply an obsolete form of waste disposal. And yet still they are continually increasing in both number and size. Our escalating consumerism is continually producing more waste, which is not only filling the dumps but also eating up limited resources. We constantly produce, package, and distribute more and more stuff that we will eventually have to throw away. To the detriment of future generations and ourselves, we are encouraged to consume things that we don’t need and which don’t even provide added value to our lives. On a grand scale, the world’s waste problem may seem insurmountable. But we can all contribute to solving this issue by finding inventive ways to reduce food waste, reduce toxic waste, and generally limit our landfill contributions. Reusable items are a huge part of the waste-free lifestyle. Luckily, for many of us, this kind of thinking has already begun. Reusable grocery bags and water bottles are commonplace amongst us environmentally conscious folks nowadays. But there are many other practical reusable items we can all integrate into our daily routines. Cloth or netted vegetable sacks (which are available for cheap all over the internet, or made easily from old clothing at home) can hold produce rather than plastic bags. Refillable storage containers can hold a leftover sandwich or chips more safely than a cling film or plastic bags. Reusable drinking straws are another good one, helping to save some of the plastic pollution that’s choking our waterways and killing wildlife. We also have the option of using things like cloth diapers and menstrual cups, which are great ways to reduce waste in your household. In the end, reusable versions of all these things will both save us money and reduce our garbage output considerably. Compostable items open up a wonderful path to living a waste-free existence. 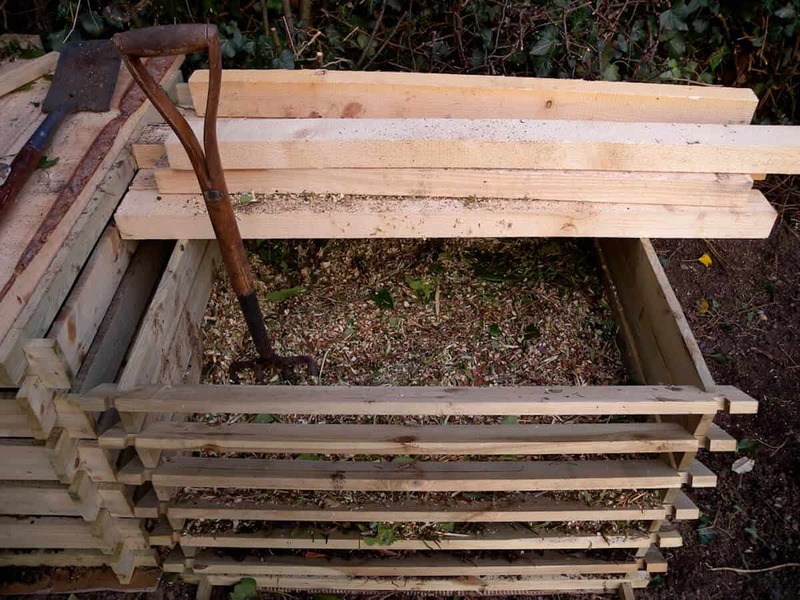 In truth, composting is arguably one of the greenest things we can do. It’s also among the best ways to reduce food waste in your home. When we compost at home, it means that less trash is sent to the landfill, and it improves the earth by enriching the soil. Many common household items are now available in a compostable form. Compostable packaging is becoming more and more common. 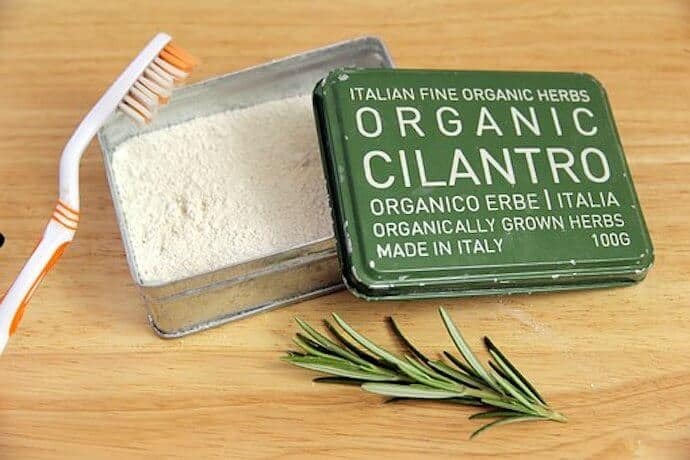 We can buy organic versions of typically plastic items such as bamboo toothbrushes, natural loofas, jute twine, etc. If it can be made out of wood or something natural, then there is likely a compostable version of it. However, the most immediate adjustment you can make is with your kitchen and yard waste. These two things, which compromise a lot of garbage, need to be fed back into the earth and can ultimately be part of your eco-friendly gardening practice. This is how nature was meant to work! In landfills, this vital natural cycle becomes toxic. 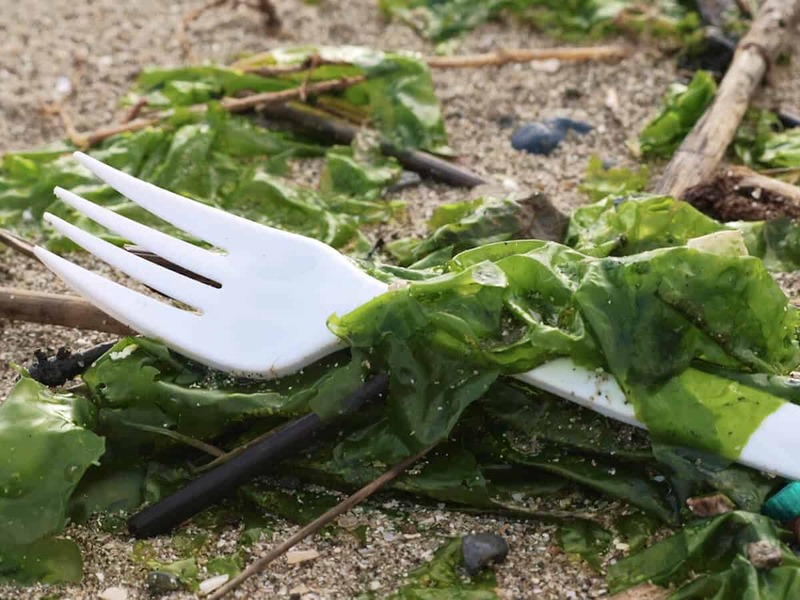 In the same vein as using compostable items, a movement towards buying all-natural items can help a great deal with decreasing our overall trash output. Rather than buying plastic or even metal versions of things (or combinations of metal and plastic), it’s good to first consider what natural alternatives may be available. For example, holidays are usually accompanied with a plethora of cheap, mass-produce decorations. Often they’re meant to represent something natural: A fake Xmas tree, a plastic wreath, a plastic platter of nibbles on the table. 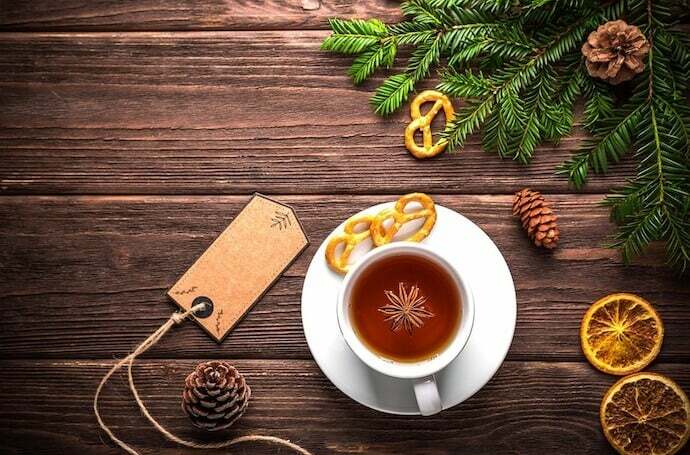 We can create less wasteful holiday traditions by using a potted real Xmas Tree and then planting it after the holiday, making a homemade wreath out of pine branches and pine cones, and putting out holiday snacks on a wooden platter. Aside from decorations, there are loads of other ways to reduce waste by going au natural. Rather than using aerosol cans or packages of air fresheners, we can make natural potpourris. Kitchen utensils (serving spoons, spatulas, etc.) can be wooden instead of metal and/or plastic. When we go with natural materials, then we have the option of putting it in the compost bin rather than the landfill. Disposable items have been sold to us with a ruse of convenience. In reality, they’re creating a huge mess that someone at some point is going to have to clean up. Is that really the sort of inheritance we want to leave for our generation’s kids and grandkids? Plus, if we add up the actual financial cost of the perceived convenience, how many hours are we working for it? Instead, why not take some time to dine in instead of having take-out? This means no plastic bags, no styrofoam containers, no plastic flatware, no tiny packages of condiments, no to-go cups, and no straws. We can avoid using disposable styrofoam or plastic plates at home. We can refuse plastic bags at supermarkets and quick-stops, instead taking our own reusable bags. There are also many other commonly consumed items we can easily do without, such as disposable razors, tiny toiletries, and diapers that cost a fortune. Why not think long-term and buy long-lasting, reusable, low-waste versions instead? Disposability hasn’t added nearly as much convenience as it has cost, both environmentally and economically. As our mission to reduce waste at home gets us away from using disposable items, we can gradually move into making more eco-friendly ones. Here again, marketing has convinced us that we have to buy toiletries, cleaning products, and snack packs. But those types of modern conveniences really haven’t been around that long. What’s more, they often come at a huge price for the environment, our health, and our pocketbook. Making our own cleaning products and toiletries is really easy. Everything we need can be done with just a few natural, inexpensive ingredients and very basic recipes. Most cleaners and toiletries are a combination of baking soda, vinegar, and essential oils. They take less time and cost a lot less to make than a trip to the supermarket, and they don’t harm us or the environment. At the root of many of our waste problems is excess packaging, and food is a major culprit. 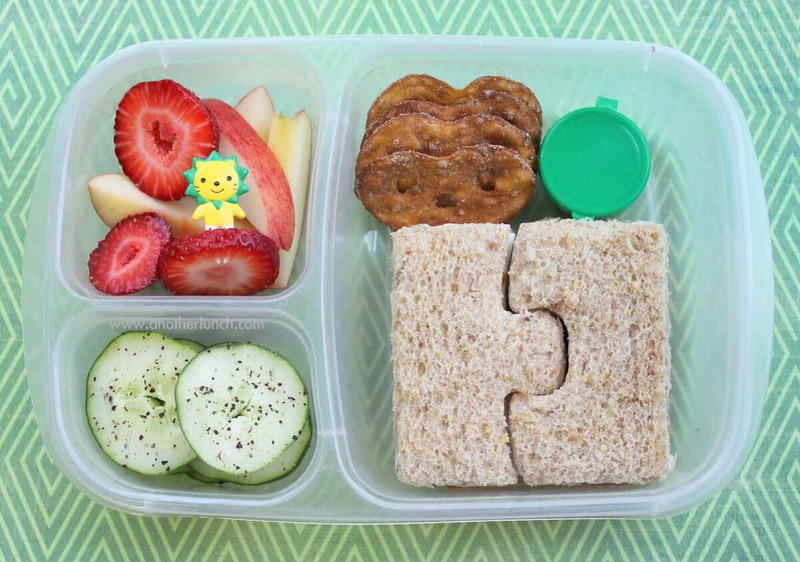 Making snacks and meals at home helps to cut down on that, as well as helping us avoid products with palm oil. Using real ingredients rather than microwavable and processed stuff filled with GMOs (genetically modified organisms) helps as well. When we cook at home from scratch, it’s a much more eco-friendly, less wasteful choice. Plus, it’s way healthier for us! 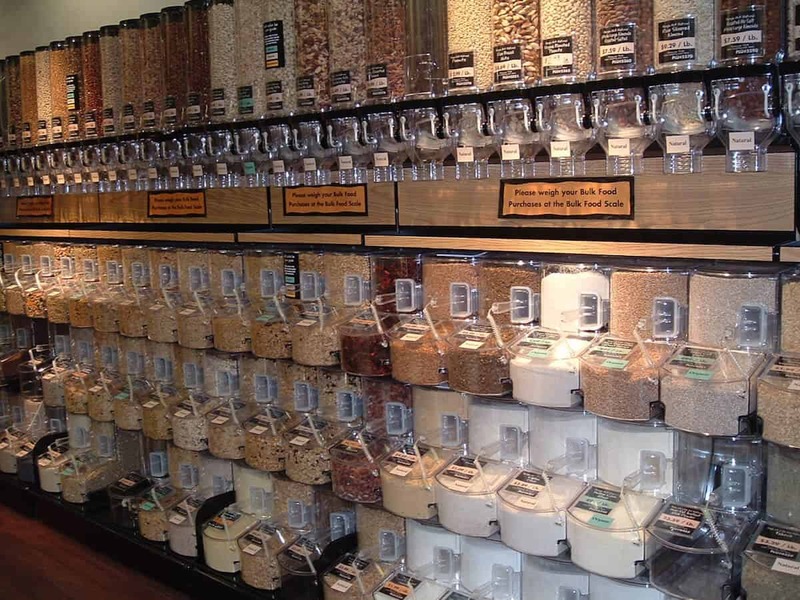 Buying in bulk is another great way to reduce waste at home that makes sense both environmentally and economically. Tiny packages of things equate to us paying more for what we want, because we have to pay for all that packaging as well. In the end, we’re going to be adding all of that packaging to landfills. These days, many conscientious grocery stores and farmers markets have caught on and provide bulk bins for all sorts of non-perishable foods. These include dried fruits, nuts, cereal, rice, beans, spices, etc. Some places even offer stations for refilling your shampoo, soap, and other toiletry items. Just remember those reusable bags, jars, etc. when you shop! The smaller the quantities of the products we buy, the more often we have to purchase them. This also means more packaging, and more transportation, distribution, and production required. Single-serving sizes equate to bulk-size garbage piles, while bulk purchases ultimately create less waste. 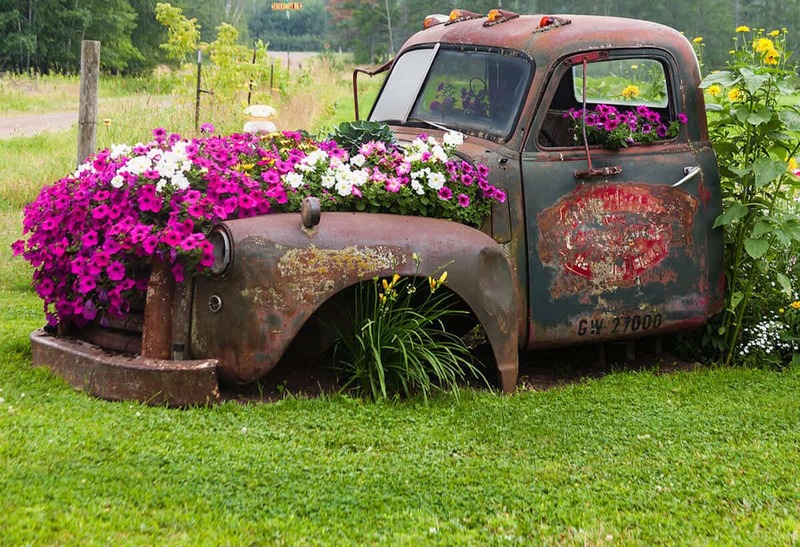 Repurposed items have become trendy these days, and they’re a great way to make the most of resources we’ve already used. 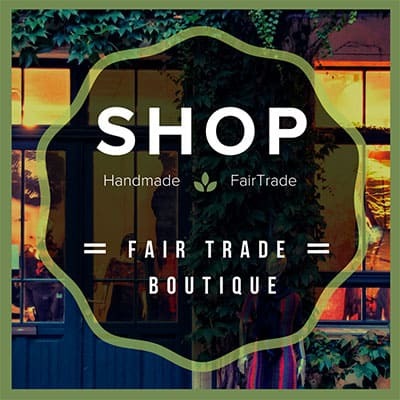 Now we’re able to buy furniture made from pallets, bags made from old t-shirts, wallets and purses made from candy wrappers, and jewelry made from recycled paper. At home, we can also ride this repurposing wave. While we aren’t all talented crafters, it’s easy to use old glass jars for storage containers or egg cartons for seed starters. Glass bottles can become flower vases, lanterns, and quirky decorations. The point is to recognize the potential in reusing what we already have. Just because something seems to be trash, it doesn’t mean we can’t use it to create something new and useful. 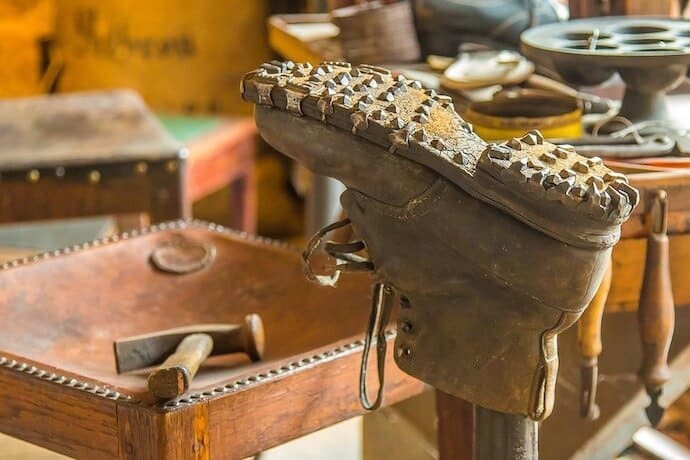 Do-it-yourself repurposing gets us in the creative spirit, while buying repurposed items helps us support those who are creative professional and trying to do good stuff. Plus, it makes our world feel more unique rather than more manufactured and processed. 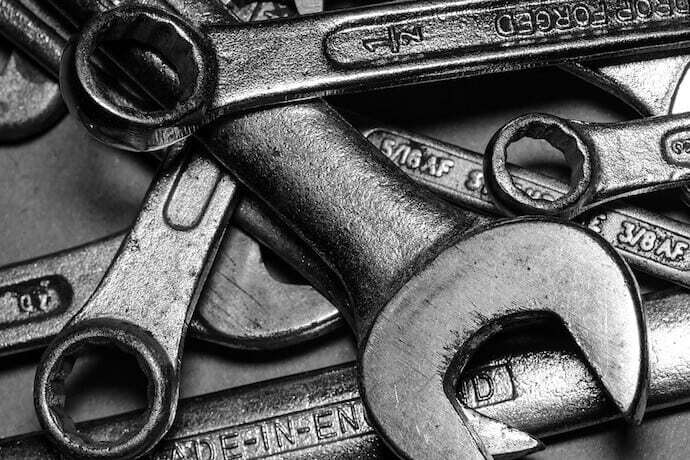 Now that the product manufacturing process is relatively cheap (and often exploitative) and clearance sales are everyday occurrences, repairing things doesn’t happen nearly as much as it used to. The stock market and corporate “big box” stores may turn a much better because of this. But the planet increasingly struggles to digest all of the resulting waste, and people get less and less for their dollar in these days of here today, gone tomorrow consumerism. Instead of always running out to get a new item when an old item breaks, we should look into repairs (either DIY or hiring skilled craftsmen). Many slightly damaged items are very easy to fix, and can last much longer with just a few tweaks. Shoes, clothes, and furniture are all products that we can likely repair ourselves with standard stuff that most people have in our homes. We should get into the habit of choosing that option first. Even larger and more complex items can often be repaired by professionals. Appliances, lawn equipment, and countless other things that break on a semi-regular basis can be taken to a shop and mended. This usually costs less money than buying new, stimulates the local economy (especially if you go to a small, independent business), and reduces waste that, in many cases, never decomposes. Rather than saving up and buying high-quality products that were built to last, the tendency nowadays is to find a cheaper version and just replace it every few years. Never mind the fact that those too-good-to-be-true deals usually wind up costing more (and creating more waste) in the long run. 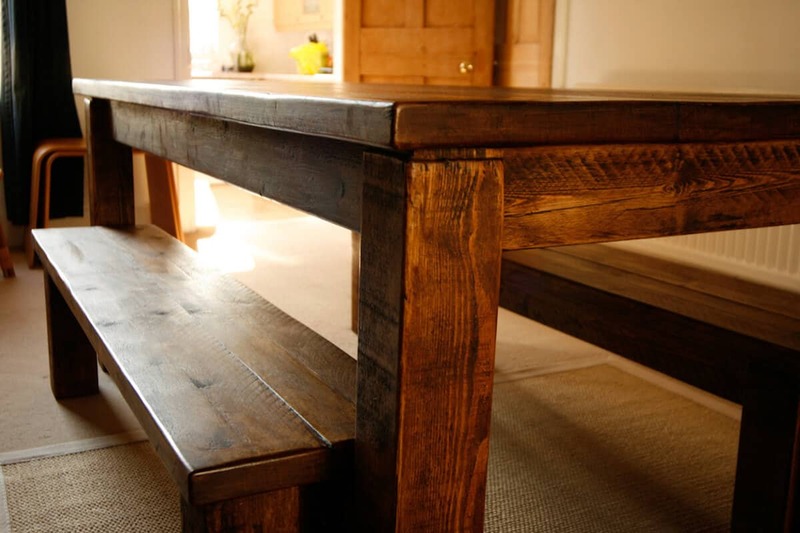 Solid furniture and well-made clothing are likely to be more comfortable and durable. Energy Star appliances perform their jobs more efficiently and will probably last longer than cheap alternatives. Nice camping gear often stands up to the elements better. Our possessions should be long-term investments, not basement bargains. There’s a lot to be said for investing wisely. Holding out for something of high quality makes us appreciate it more once we get it. And, because these products are usually built to last longer, we’ll also get more chances to enjoy our purchases. Let’s face it, not everyone can afford to purchase brand new, high quality products all the time. But buying secondhand items from thrift stores and consignment stores is one of the best ways to reduce waste as a community. It’s also a great way to save some cash and get top-notch goods that we might not otherwise be able to afford. Many big-ticket items make a lot more sense bought as secondhand items. Most musical instruments are way cheaper when we buy them used. And there are so many out there floating around that it’s easy to find whatever makes you groove. Cars are another big-ticket item that come hugely discounted when they’re pre-owned, and they often have new warranties or guarantees available. The same thing goes for buying homes. Buying secondhand helps us avoid contributing to the creation of more packaging waste. 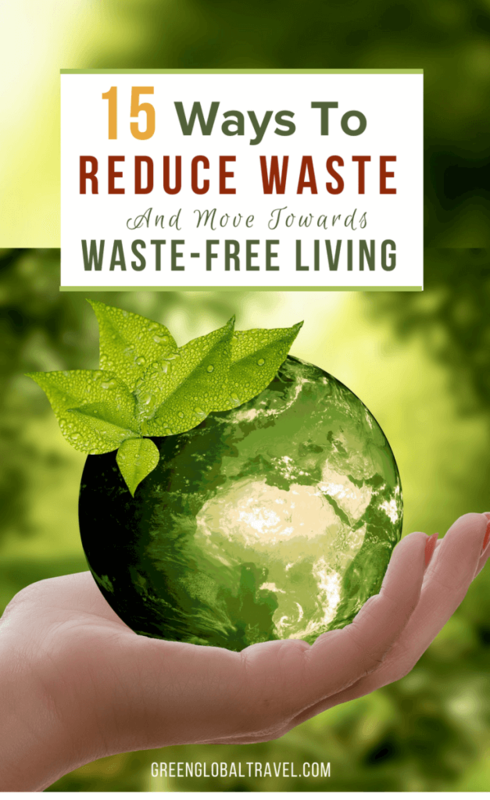 Whatever wastes are created in production don’t have to be relived. And it keeps someone else’s stuff from reaching the landfill. Also, the search for cool, lightly-used items can be surprising, exciting, and rewarding. On the other end of the waste reduction spectrum, when we have things we don’t want, donating them to charity should always be our first priority. Many of us throw out perfectly good items we no longer need simply because we don’t know what else to do with them. Other people might find those high top sneakers, old tennis rackets, or Members Only jackets super useful. Life progresses and people evolve. So it’s only natural that we should we clean out our overstuffed closets and box-laden basements and sheds from time to time. Inevitably we’ll find things we’ve lost (and replaced) over time, rediscover old hobbies from our younger days, and have a laugh at how we used to dress. But even if these items no longer hold much value for us, lots of people are out their looking for cool vintage stuff that’s new to them. 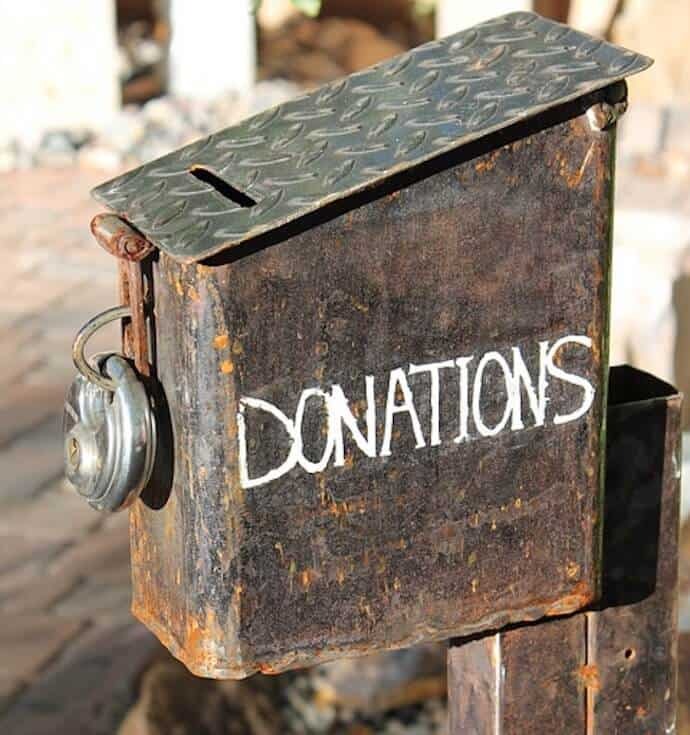 Donating your unwanted stuff gives it a chance to live on. And really, it’s no skin off our noses. 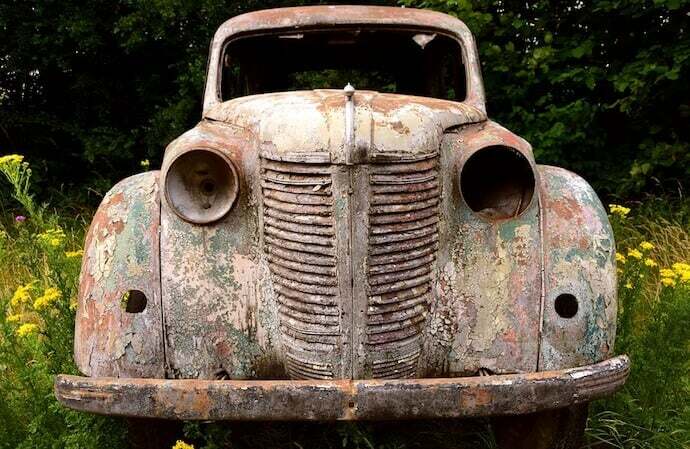 If it’s in decent condition and it has to go, why not give it to some worthy NGO? They get a chance to earn a couple of bucks by selling it, a cash-strapped shopper gets a good deal on stuff that hasn’t been used in years, and you get a tax write-off for your charity donations. The recycling movement began as a worthwhile campaign for us to be more aware of the amount of waste we were producing and the amount of resources we were using to do so. Though the general concept of recycling still has great value today, this approach is an antiquated solution to humanity’s ever-growing over-consumption problem. Firstly, not all recyclable things can be recycled in all places (glass, for instance, is increasingly being rejected). So even though you may go through your trash and sort the items to be recycled carefully, some of them may end up in the dump anyway. Also, recycling requires a lot of energy for sorting, processing, and reconfiguring the materials. Mostly it gives us an excuse to not think about the waste we create, since it’s being recycled. Of course this doesn’t mean that we shouldn’t recycle whatever waste we can. But it’s important to realize that, in the classic “Reduce, Reuse, Recycle” mantra, recycling is (and should be) the last option. In reality, we need to try to reduce waste first, then reuse the items that have already been produced. When these aren’t options, recycling is much better than a landfill! 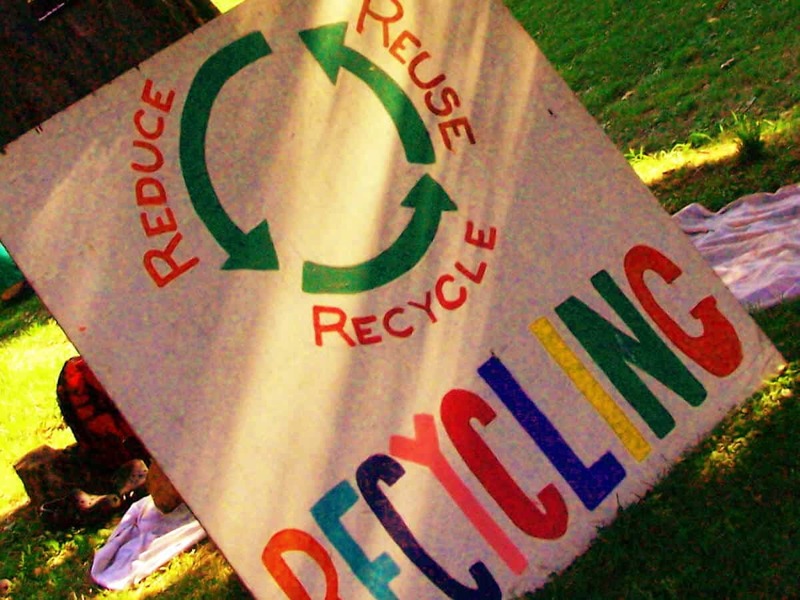 So now we know that we shouldn’t rely on recycling as the answer to all of our waste woes. But with electrical items that have gone caput, it might just be the best option. 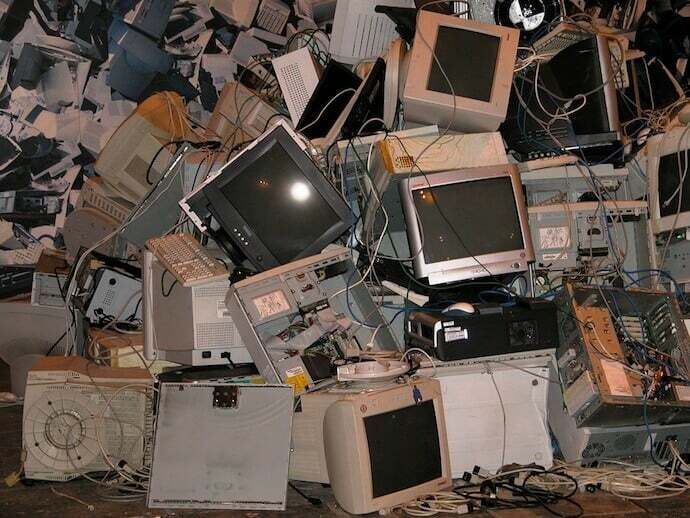 Electronics are often a mix of various recyclable materials, but you can’t just put them in recycle bins at the curb. However, there are certain places (such as Staples and Best Buy) that can handle them for us. Modern technology has us buying and replacing a never-ending stream of phones, tablets, laptops, and so on. Many get dropped, get wet, or suffer some other indignity, and we’re left with a useless gadget. This is a good time to recycle them. There’s still a lot of useful stuff contained inside that smartphone. The same can be said for toasters, blenders, and other household goods. Obviously, if the item still functions, it might be better to revisit the “donate unwanted items” section of this article. There are lots of people who don’t mind a slightly outdated model of whatever smartphone or e-reader that has been updated. However, with completely broken gadgets, please recycle it rather than trashing it. 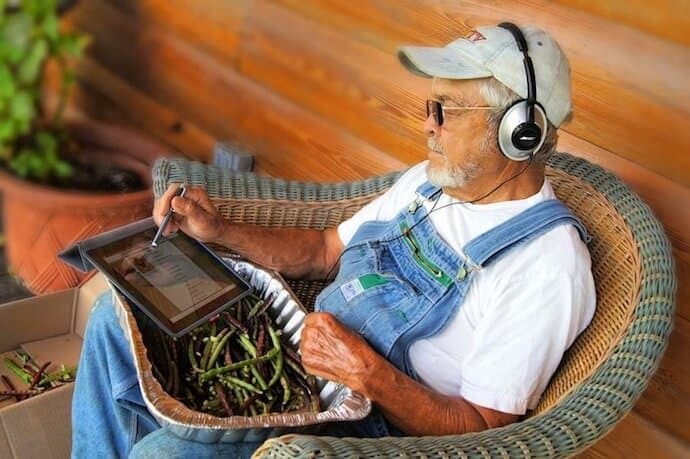 Speaking of e-readers, these days reading via a screen is hardly a jump for most bookworms. Digital print is more or less the new standard, with old school hard copies of books, magazines, and newspapers almost becoming a novelty. But going digital is also a useful way of avoiding millions of tons of trash and the loss of millions of trees each year. Newspapers and magazines are probably the more relevant switch than books. Used books are easy enough to pass around, reuse, or give to a library. But by tomorrow, yesterday’s news is seriously obsolete (particularly with the current U.S. administration). Newspapers and magazines are fleeting, so it’s friendlier to peruse them digitally. It’s also good to take advantage of e-statements from banks, e-tickets from airlines, and automatic payments for monthly bills. This avoids wasting heaps of paper with all those extra red-tape description pages and borderline junk mail. Finally, on our path to reducing waste and creating a waste-free home, it helps to know what exactly we already have there. With the pace that most of us move these days, we often forget what we’ve got in the fridge. We have no idea which size drill bits we used on previous projects. We sometimes buy what we “need” at the moment, with no regard for whether or not we already have it. It pays to get into some good organizational habits so that tonight’s dinner is already decided before the hangry commute home. It’s useful to know there are already three crescent wrenches in the toolbox from the previous two times we couldn’t remember if we had one. Because we’re so accustomed to having what we want right when want it, we have replaced thriftiness and resourcefulness with convenience and wastefulness.